Join other women in a relaxed setting to enjoy great teaching, discussion, prayer and to build friendships that become “strong towers” while facing various trials in life. Ladies of Life currently meet once a month to encourage spiritual growth and establish friendships with other women. We’d love to have you join us! For more information about future events please contact us at info@lifechurchcalvert.com, check out our Ladies of Life Facebook group, or see Karen Mohler at Life Line this Sunday. 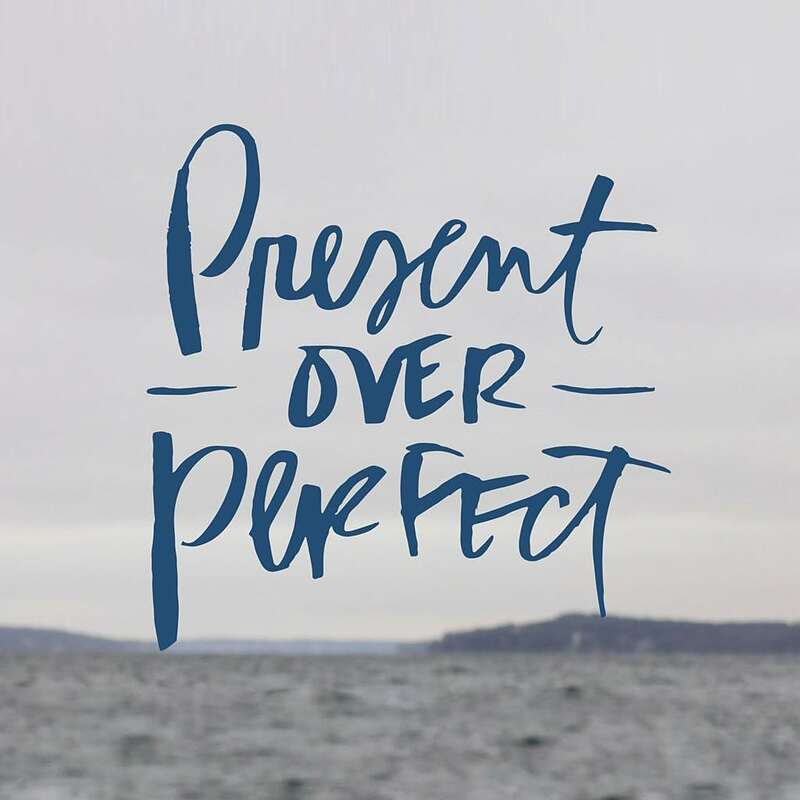 Ladies of Life will be going through the book, Present Over Perfect, starting October 4th, 2018. For more information about great opportunity to grow in your walk with Jesus and build supportive relationships with other women, please speak with Ladies of Life team leader Karen Mohler, or you may e-mail Karen at kmohler@lifechurchcalvert.com or Monica Forrester at mforrester@lifechurchcalvert.com. Register Sundays at Life Line or contact us with the form below.